Pest control helps you make sure your home is a place for you to rest, relax and enjoy. You have worked hard to buy your home and keep it the way you like it. If you have a pest control problem, of course you want it treated. Sunshine Pest Management can help by using state of the art technology and equipment. Sunshine Pest Management can help you with all pests including; termites, ants, mice and any other creepy crawlies. Termites and wood grubs are destructive creatures which love eating all manner of wood throughout your home and yard. 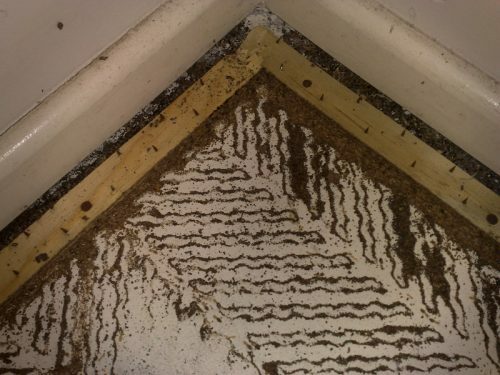 The nature of termites is to locate, eat and nest in structures like our homes. Because of this we need to make sure the structure of our homes isn’t compromised. If termites are left untreated they can affect the integrity of your home and consequently result in very costly repairs. Sunshine Pest Management knows that it’s very important for homeowners to perform regular termite treatments. It is also advisable for potential home owners to carry out a termite inspection before purchasing as well. Sunshine Pest Management have treated thousands of homes around South East Queensland at affordable prices. What does Pest Control Cover? Along with other pests, such as spiders, cockroaches and fleas Sunshine Pest Management treat the problem with family and pet-friendly measures. No more unwanted creepy crawlies. 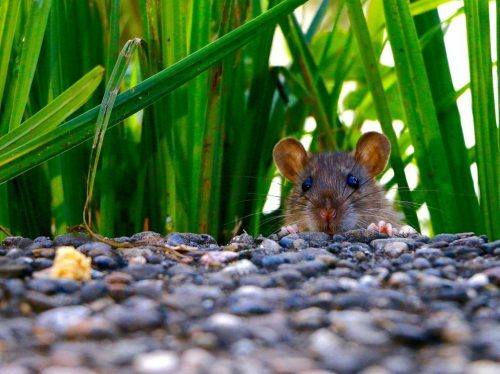 Rats, mice and even bees and wasps are often pests that visit and nest in our yards and in and around out homes. Sunshine Pest Management can also provide control for these problem visitors at a very affordable price. Whether it’s ants, termites, mice or something else, they shouldn’t be there. Contact Sunshine Pest Management today and have your home protected from these unwanted tenants.